How do you create a professional, yet stand-out resume? What exactly should you put in your resume? Whom do you add as a reference? What if you don’t have much job experience? Well, you’ve come to the right place, because at the Pediatric Dental Assistant School, we have answers to all the above! As a recent grad, you might be wondering what to include on your resume or how to handle the “experience” portion of it. There are two main issues I see in most of the resumes I receive from recent graduates. Let’s talk about those two things, shall we? Your resume is like a picture of your professional life. It’s important to present an image that both reflects your personality and strengths, while still appearing professional. It’s a delicate balance, but it can be done. One of the biggest obstacles most recent grads face is the “job experience” field. No worries, experience counts for a lot. Before you finalize your resume, take some time to write down all the work you’ve done; summer jobs, babysitting, food service… anything. Here’s the trick: The way you write about your experience is what truly matters. You didn’t just pour coffee. You were a customer service representative and brand ambassador. You didn’t just babysit, you were a supervisor. Now, with that said, it’s extremely important to be honest about the job(s) you did, but you don’t want to downplay the work you did, either. You want your experiences to be attractive to your prospective employers. The best way to do this is to look at the ways those jobs developed your strengths. Did dealing with the public give you experience in customer service satisfaction? If so, write it down! What ever job experience you have, be sure to use descriptive language when describing it. Don’t forget to include volunteer work and any clubs, after school activities, and sports you were a part of, too. Highlighting your volunteer work and extracurricular activities will help fill out your lack of work experience. The design of your resume is important too. The thing to keep in mind is readability. Clean, easy to read, professional fonts will help employers see the value of what you have to offer; especially after they sift through a pile of fancy looking, but totally unreadable, resumes. Design your resume for what is expected in the job or field you are applying for. A good rule of thumb is to stay away from colored paper and busy layouts. If an employer wants to print out your resume or has difficulty saving it to print out later, it will most likely get tossed in the trash and they will move on to the next applicant. Don’t let this happen to you! It’s also a good rule of thumb, especially if you are emailing your resume, to save the file as your first and last name. For example: John-Doe-Resume.pdf. This makes your resume easier to find once that employer has read your email. You should also save your resume as a PDF file so it’s easy for the company to look it up online. You want the design of your resume to be organized, easy to read and free of clutter. It’s also recommended that you print it out on heavy-weight paper for a more “professional” feel. Again, avoid colored papers. Wait! I thought of a third thing! A HUGE thing, actually… and one that is looked-over time and time again. Yes! 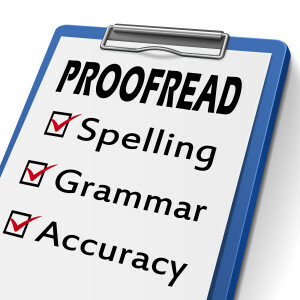 Proofread your resume before you send it out. In fact, don’t trust your own proofreading skills, either. Ask knowledgeable friends, counselors, parents, teachers, professors, advisors, tutors, etc. to read over it for you. When an employer spots a typo while glancing quickly at a resume, you can almost guarantee you will not be hired. You want to be noticed for your strengths, not your typos! Last, but certainly not least, If you have them, add URL’s to an online portfolio. If your social media profiles are clean and professional (and don’t show drunken pictures or radical posts,) provide URL’s to those as well. That way, potential employers can discover more about who you are as an individual, without wasting valuable time hunting down your social profiles. Making employers’ lives easier is always a good thing. 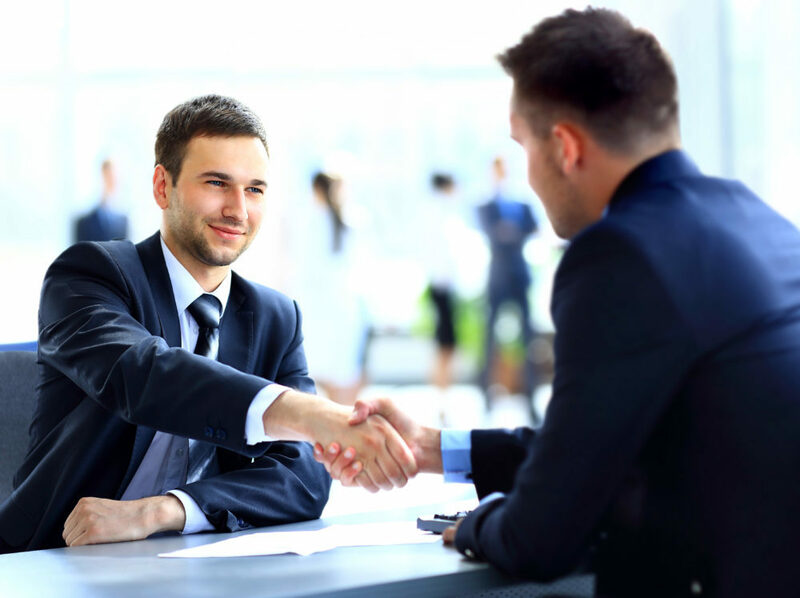 Best case scenario, you want a potential employer to hold your resume in their hands and say to themselves, “I have got to meet this person!” And then they call you up and offer you that sweet position, on the spot. The truth is, the job market is tough! Your unique resume might be the only thing that will make an employer stop and take notice. Your resume is that important. If you are looking for more help with your resume, download the Pediatric Dental Assistant School’s guide, “12 Hints for Landing a High-Paying Profession After Graduation.” You’ll be so glad you did, because every little bit helps!